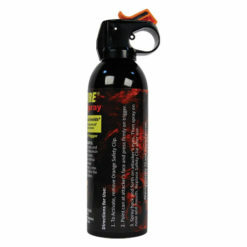 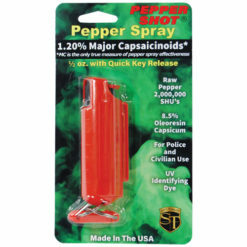 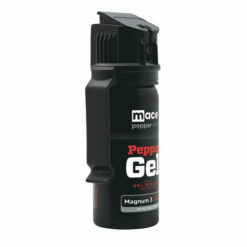 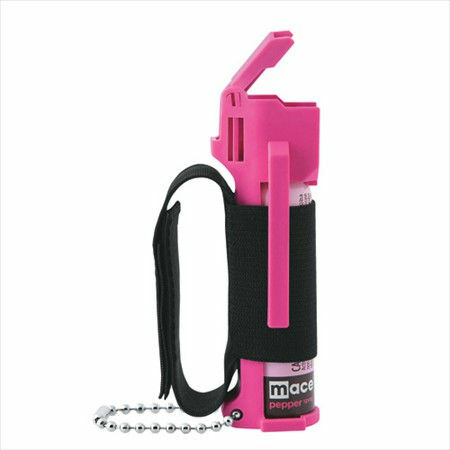 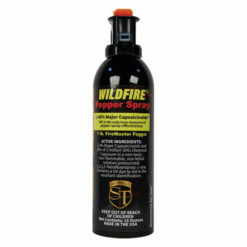 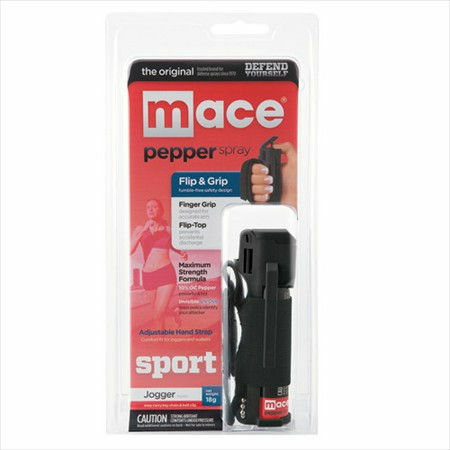 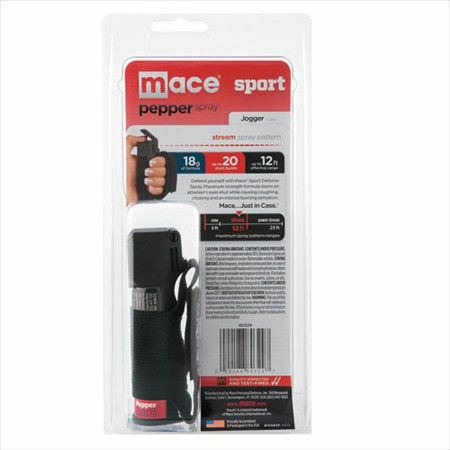 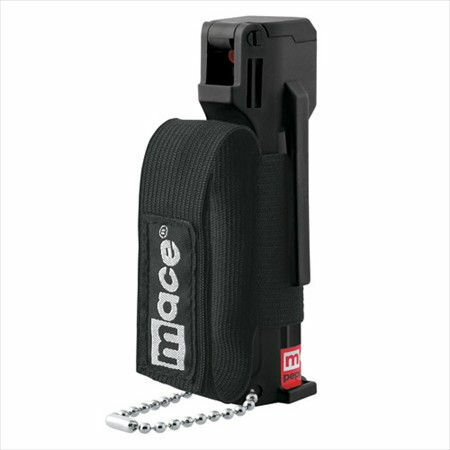 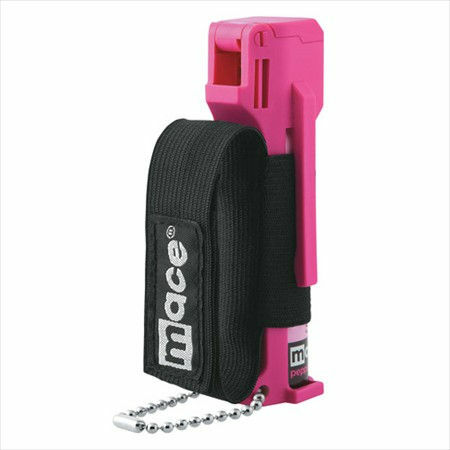 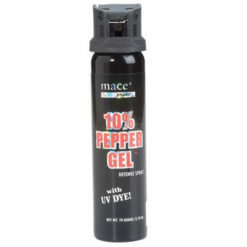 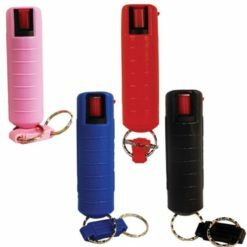 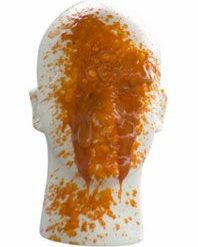 Mace Pepper Spray for Joggers. 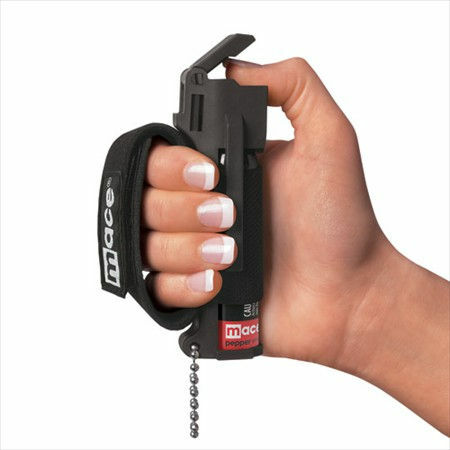 You can carry it on your keychain, fasten it with the belt clip or have it in hand with the Velcro-like strap. 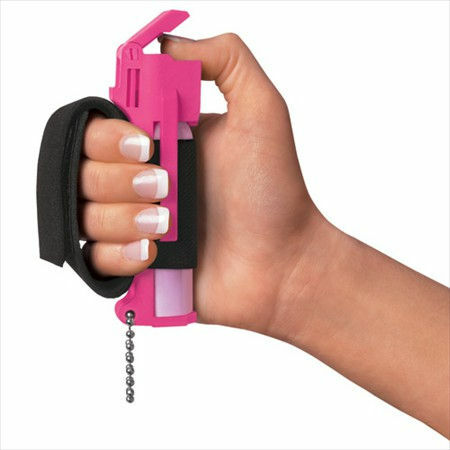 Black or Pink.